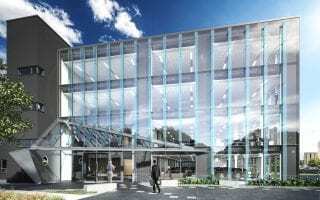 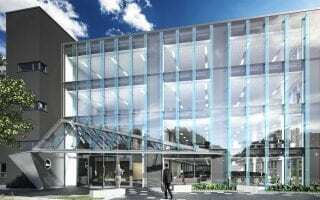 HWBC is delighted to bring The HIVE to the market, a four-storey, over-basement, third generation office building undergoing extensive refurbishment to the highest Grade A standards and specification. 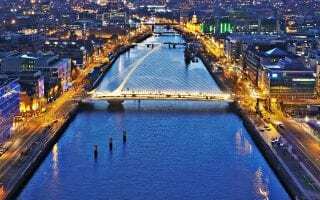 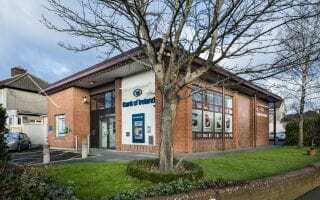 2017 was a record year for the Dublin market with all the signs staying positive for the year ahead. 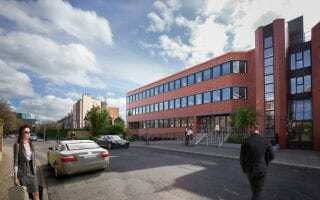 HWBC is delighted to present details for Three Haddington Buildings, Percy Place, Dublin 4 one of a trio of independent, HQ-style properties comprising 1,860 sq m and currently undergoing extensive refurbishment to the highest Grade A standards.